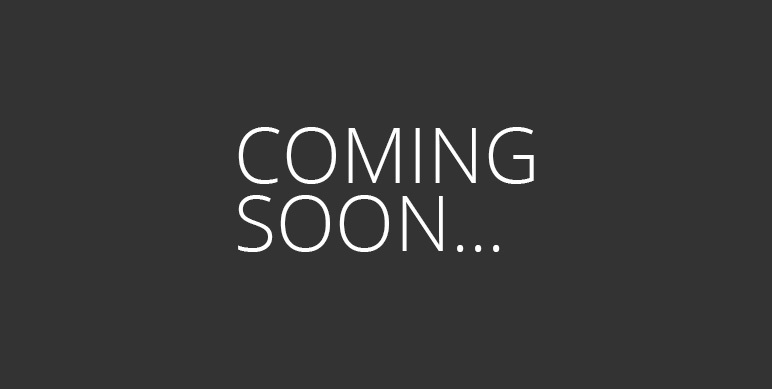 FIRM Construction is currently working on various projects in Western Australia. We have been busy transforming spaces and positively reshaping communities. Watch this space to see these projects evolve into something special! 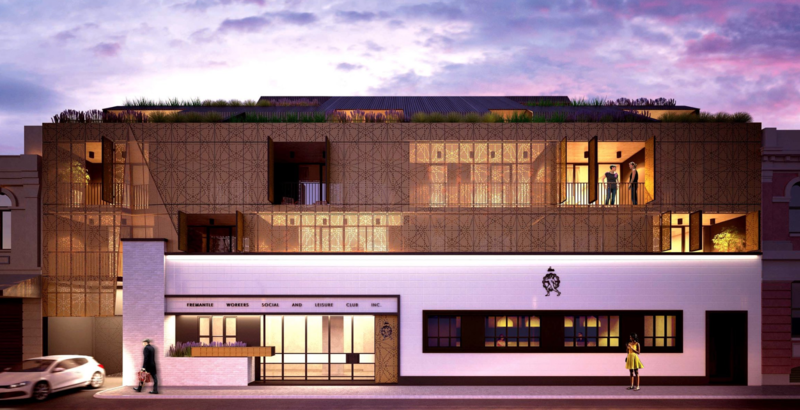 Aston238 represents a new approach to urban living while embracing the historic heart of Leederville. Across the road from the famous ‘Re Store’ it occupies an eye-catching position on an impressive site that will soon be home to an elegant collection of 58 brand-new architecturally-designed modern apartments. 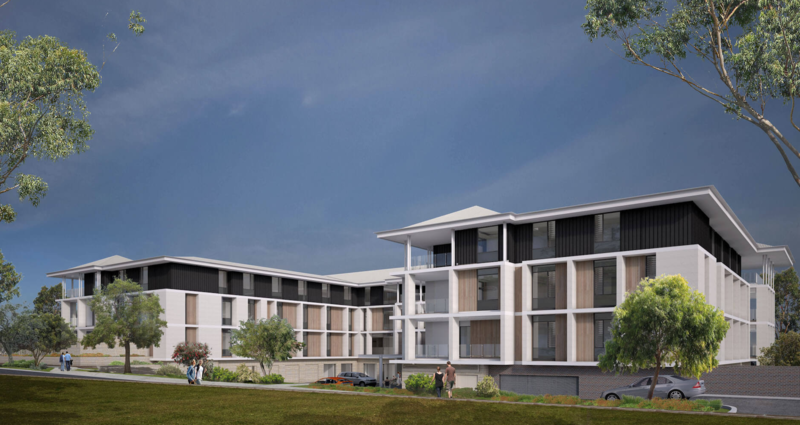 Located in a leafy suburb of Karrinyup, Chrystal Halliday Aged Care is a 120-bed aged care residential facility. The works comprise construction of two new classroom blocks complete with courtyards, verandahs, classroom, special education, multi-purpose facilities, a new covered outdoor area, multi-purpose GLA extension to the existing North classroom block and other landscaping works. 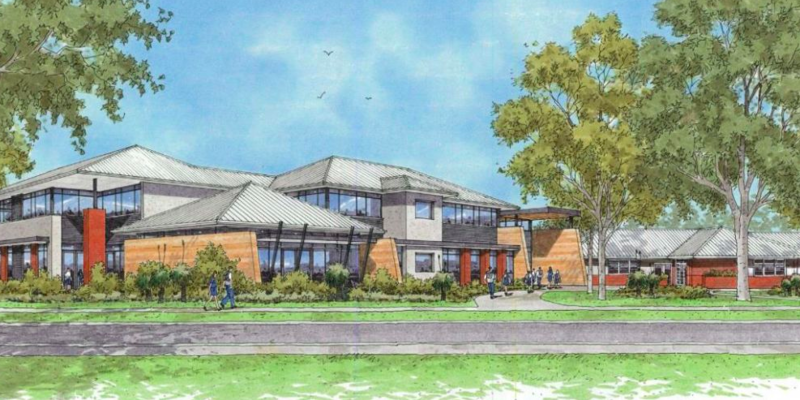 The additions includes administrative and learning spaces; recreation and dining facilities, and a gymnasium. This boutique development will offer 22 spacious one, two or three bedroom apartments. Strategically located in the heart of Fremantle, the Social apartment is a short stroll away from the popular Cappuccino Strip and Fremantle Markets. The work comprise brand new state of the art, secondary school building and gymnasium and a refurbished and renovated primary school. The grounds will be green with nature playgrounds, plants and trees. The school will have a brand new administration building and signage that intertwines with modern Australian in style and its natural environmental landscape. 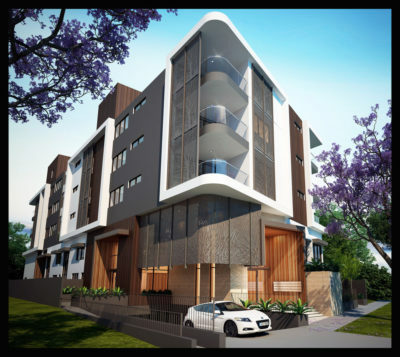 8 Macrae Apartments is a boutique, architecturally designed development in the heart of Applecross. A mix of one and two bedroom apartments wil have the highest quality interior and exterior finishes. To learn more about the development, click here. 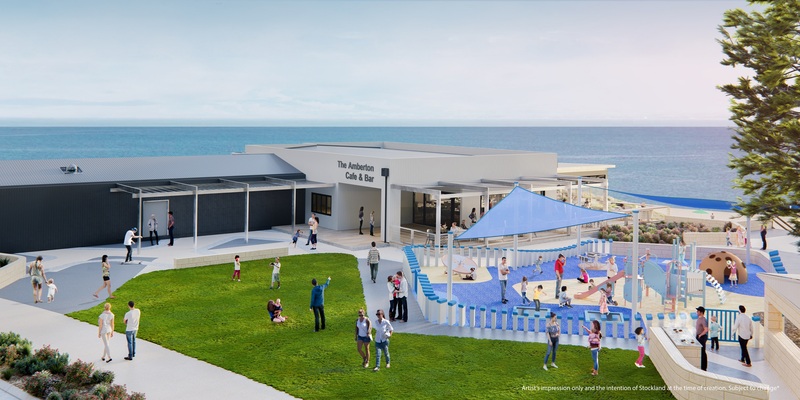 The Amberton Beach Cafe is part of the foreshore development in Eglinton for Stockland. The cafe would cater to about 200 people and include internal/external dining areas with uninterrupted views of the Indian Ocean.